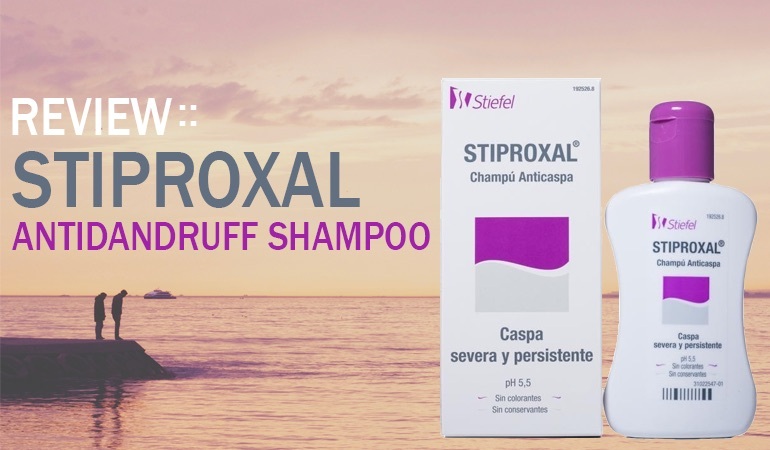 Stiproxal in summary has a lot of promise, but with some of the harsher ingredients added it’s not the greatest shampoo in the world. Overall its very decent and I really like the combination of active ingredients. Ciclopirox Olamine is one of the best active ingredients out there for Seborheic Dermatitis. And although here are only a few shampoos out there that contain the ingredient, this is probably the pick of the bunch. It’s certainly worth a try if your skin isn’t sensitive to the ingredients. Reviewing dandruff shampoos is like waiting for a bus sometimes. You wait for one, then two come at once. For the last year or so, the only shampoo we’d reviewed that contained Ciclopirox Olamine was Oilatum. However, in the past month, two more have arrived at Dandruff Deconstructed towers. Ciclopirox Olamine is a strong anti-fungal clinically proven to be effective at controlling dandruff caused by Seborhic Dermatitis. We reviewed Ducray Kelual DS a few weeks ago, and while we were impressed by the combination of both Ciclopirox Olamine with Zinc Pyrithione, we were less than impressed by some of the other ingredients they added to the shampoo. Oilatum was the same, while it would likely help control your dandruff there were some other ingredients that we were less than impressed with. It’s not a coincidence that they both received a score of 3.5/5. Which leads me to Stiproxal, a 1.5% Ciclopirox Olamine developed by Stiefel. Steifel also develops Oilatum as well as another old classic Polytar. That’s two famous old brands they have on their hands there and, although Stiproxal isn’t well known on these shores, it’s a very famous brand in its native Germany. This review is of the Stiroproxal, primarily because we’ve never reviewed a Ciclopirox Olamine/Salicylic Acid combination shampoo before. Salicylic Acid is great for exfoliating your scalp of existing build up. Ciclopirox Olamine is a strong anti-fungal for preventing future build up. The combination of the two makes absolute sense. We’re seeing more and more combination shampoos i.e. shampoos with multiple active ingredients. It’s worth bearing in mind that prolonged use of Salicylic Acid can dry your skin. I would personally use Salicylic Acid when you’ve had a breakout and have some existing build up to remove. Then switch to the Salicylic Acid-free. The Stiprox range would certainly cater for that. 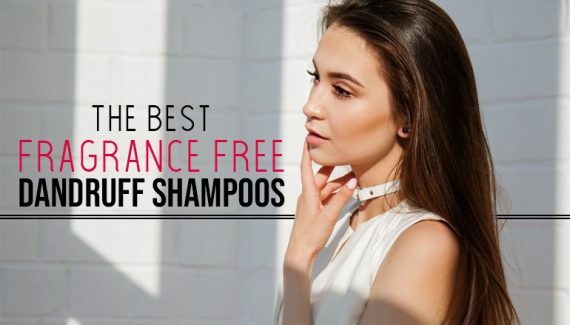 So is the shampoo worth trying? The bottle looks like a medicated shampoo. This isn’t a bad thing, it’s just a thing. Put it this way – it won’t win any design awards. But who cares about design if the product is good. The shampoo itself is a clear thick liquid with a very faint scent. Washing with it was a unique experience. The liquid is so thick I couldn’t get it to massage into my scalp. I just had a thick lump of jello on my scalp. It felt pretty weird and it’s the first time this has happened before. This suggests that you can use far less of the stuff than I did. I would lather it slightly in your hands before putting it on your hair though. Otherwise, well it reminded me of THAT scene out of Something About Mary. Once it lathered the shampoo felt luxurious, I could feel a spot of menthol or mint cooling my scalp down and my hair felt pleasant and soft afterward. If you’re used to slathering yourself in a conditioner then it may not feel quite as soft. But remember I’m used to lathering my hair in bright orange medicated shampoos that smell of roads. In comparison to most of these, Stiproxal made my hair feel soft and pleasant. So far so good. The interesting combination of active ingredients will likely remove existing seb derm build up and prevent future outbreaks. It washes well and made my hair feel clean and soft. But what about the rest of the ingredients? 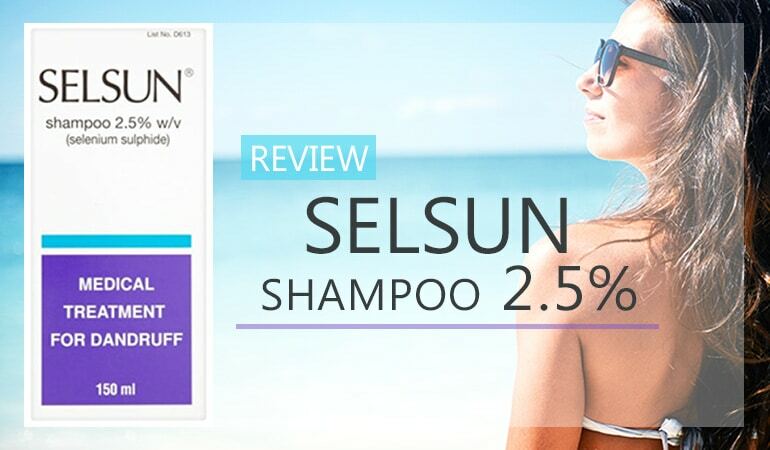 Unfortunately, the shampoo isn’t sulfate free and contains SLES. It also contains Cocamide DEA, a foaming agent that is labeled a high hazard ingredient according by the ewg. It’s a bit of a stinker on two fronts. 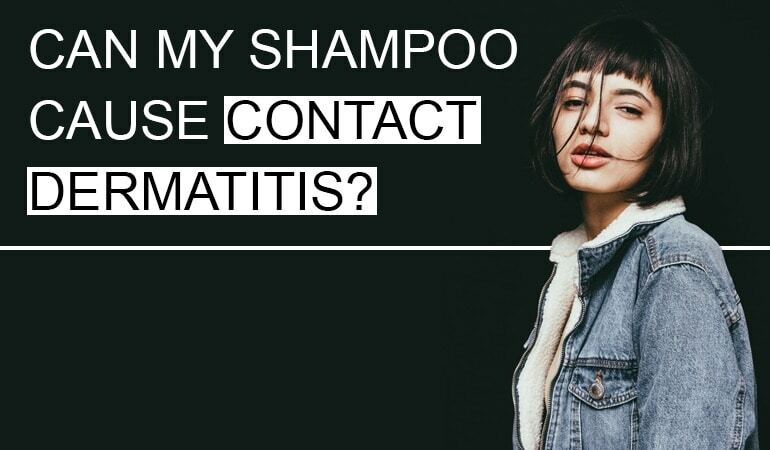 It’s an ingredient that can cause contact dermatitis. It is also a known carcinogen which must be labeled as such in California. The two other harsher ingredients of note are Propylene Glycol, a skin conditioning agent that can cause contact dermatitis. And Sodium Hydroxide, or Lye, which shouldn’t actually be present in the shampoo at all once saponification is complete. On the plus side, there has been a real focus in softening the hair and scalp. The addition of ingredients such as Disodium Cocoamphodiacetate, Oleyl Alcohol and Panthenol is most welcome – they are all excellent gentle conditioning agents. Another pleasant (if a bit cosmetic) touch was that I felt a cooling sensation when I washed with this shampoo. That’s hardly surprising as the company has added menthol. All in all, this isn’t a bad formulation at all. Can I recommend it? In all honesty, I have trouble recommending any shampoo with Cocamide DEA. There are so many gentler alternatives these days. It seems such a pointless additive. Stiproxal, in summary, has a lot of promise, but with some of the harsher ingredients added it’s not the greatest shampoo in the world. Overall it’s very decent and I really like the combination of active ingredients. Ciclopirox Olamine is one of the best active ingredients out there for Seborrheic Dermatitis. And although there are only a few shampoos out there that contain the ingredient, this is probably the pick of the bunch. That said, click here if you want to view the other Ciclopirox Olamine shampoos we have the reviewed.